Grindhouse Dublin, in association with Light House Cinema, are proud to present Bloody Birthday! 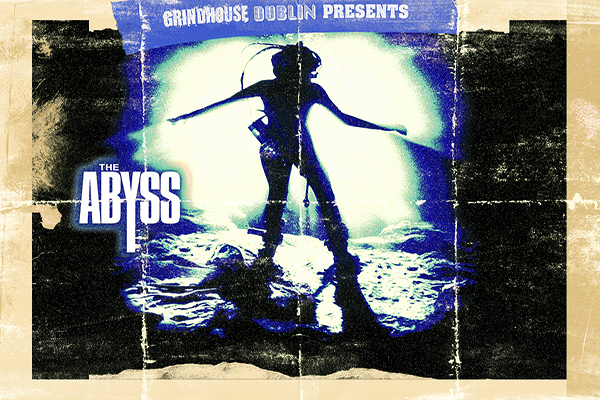 Grindhouse Dublin will take place exclusively at Light House Cinema, Smithfield. The film will commence at 10:45pm but there will be drinks and merriment from 9 in the Light House Cinema Bar.